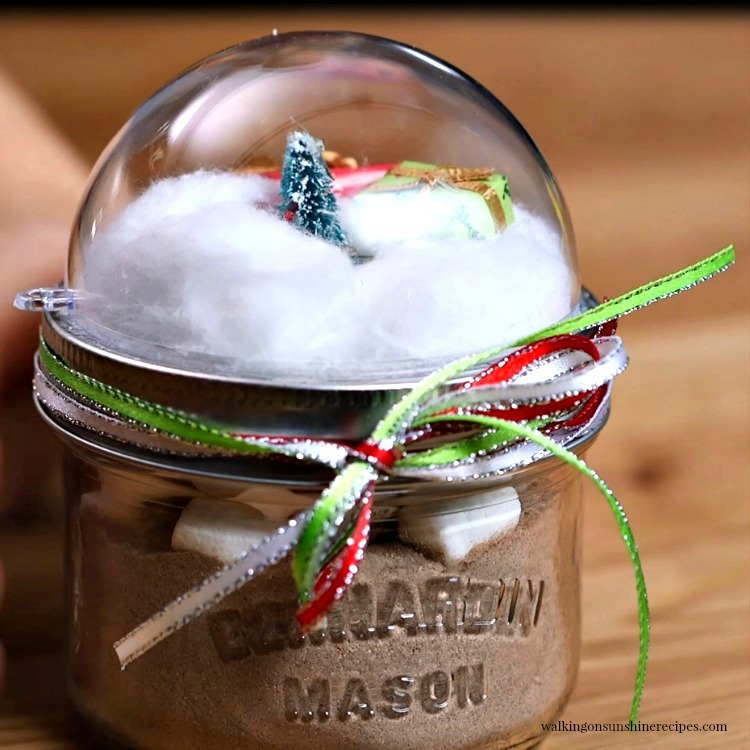 Mason Jar Hot Chocolate Snow Globes are a cute and fun way to give a homemade gift to family and friends this holiday season. 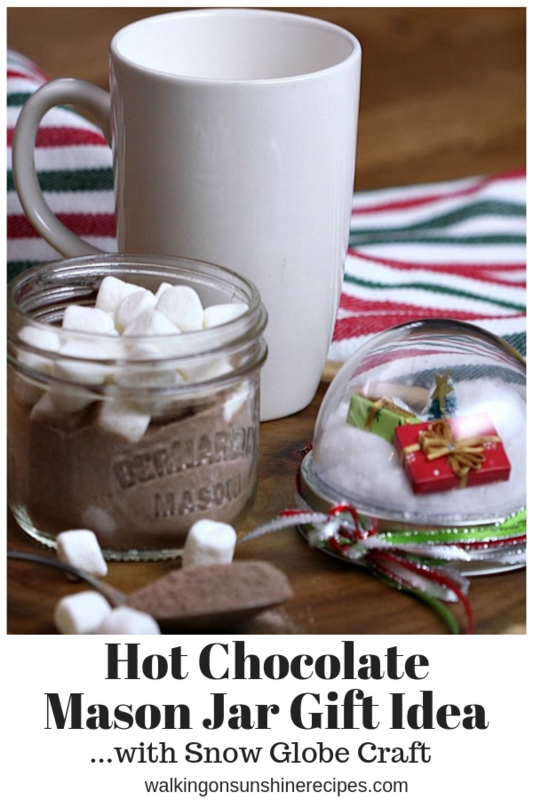 Today I’m sharing with you a fun cute gift idea to give to family and friends this holiday season. 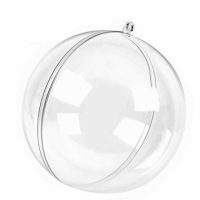 These would be so cute as teacher gifts as well if you still have children in school. 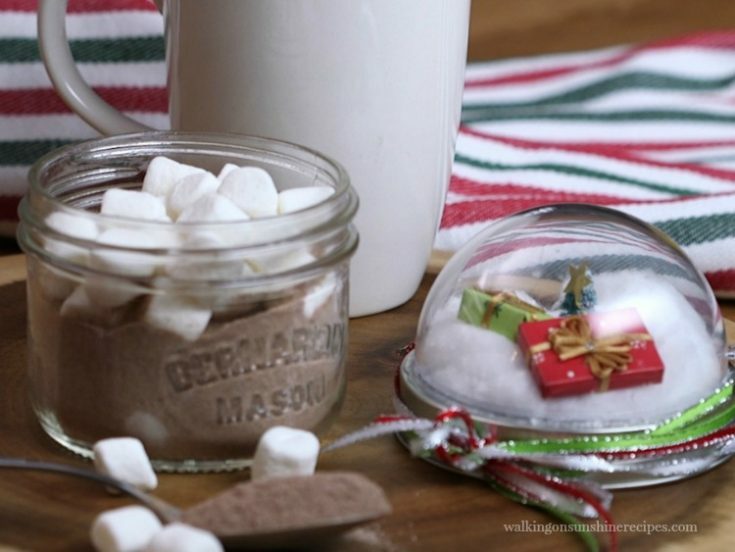 I’m also thinking these Mason Jar Hot Chocolate Snow Globes would look cute decorating a coffee bar or hot chocolate bar in your house for Christmas. 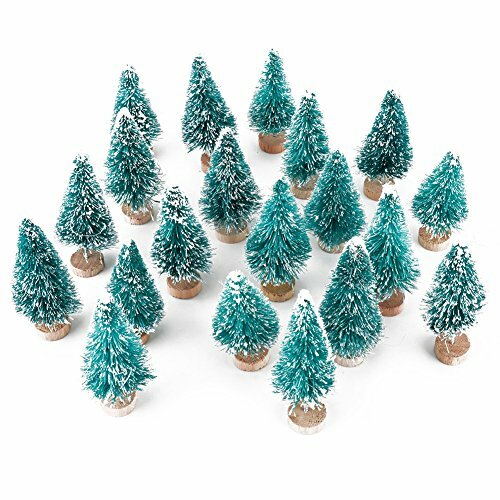 Another idea is to use these as place settings on Christmas! 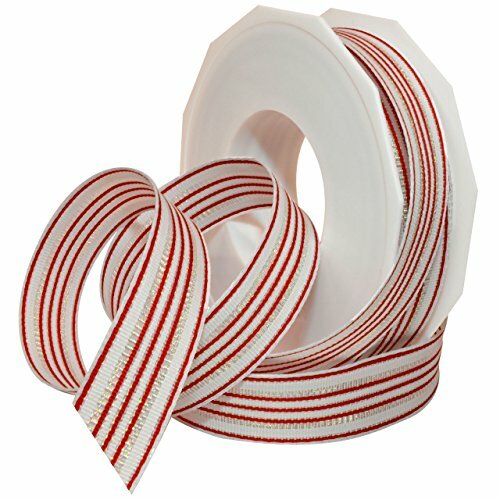 Everyone would have a little gift to take home with them after spending time at your house. 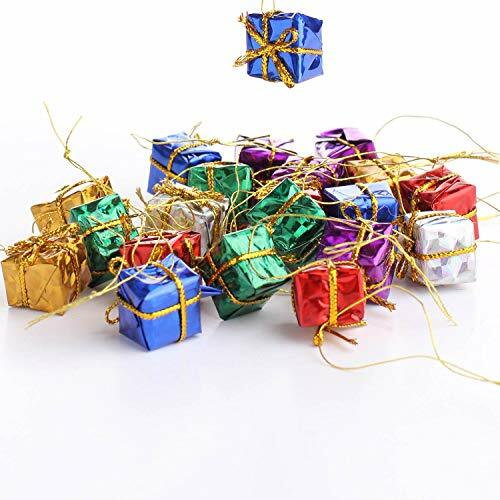 If you are going to give these as gifts, make sure you print out the FREE printable gift tags at the bottom of the post. 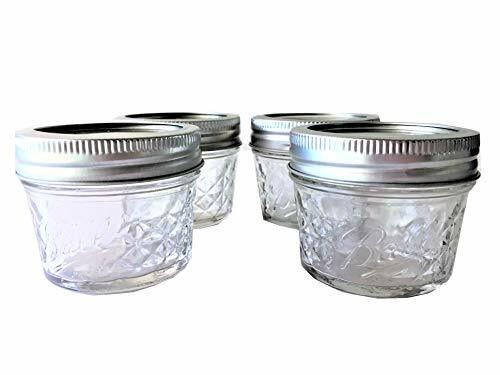 Spread a little glue on the top of the mason jar lid. Add a few cotton balls to the top and press into the glue. 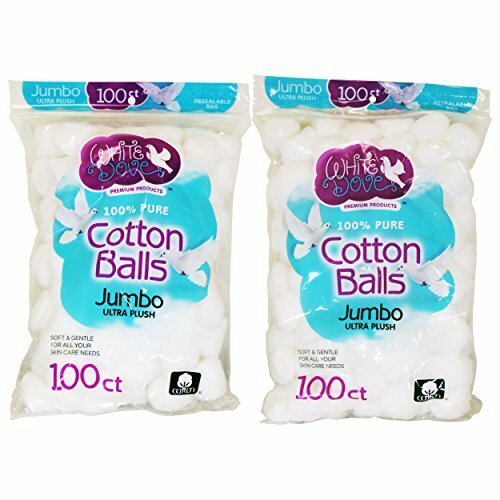 It helps to separate the cotton balls to make them look more like snow. 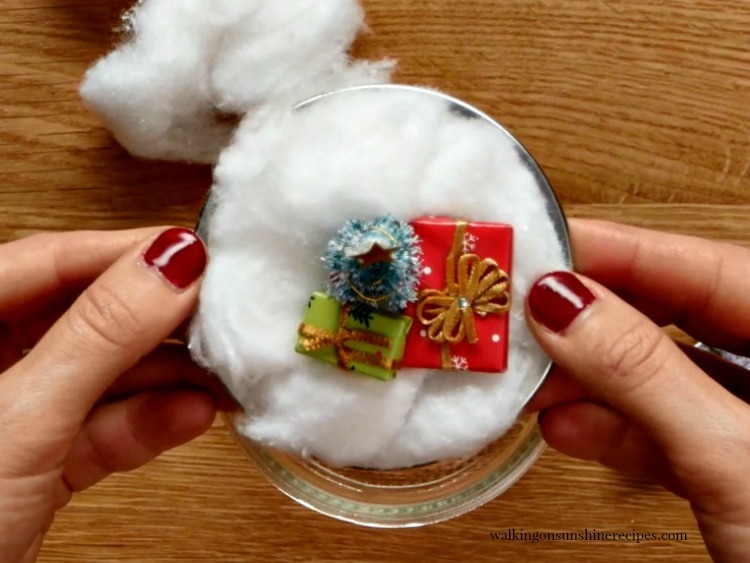 Add glue to the bottom of the ornaments and attach to the cotton balls/snow. 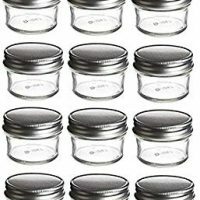 Add a thin line of glue around the edge of the mason jar lid ring. 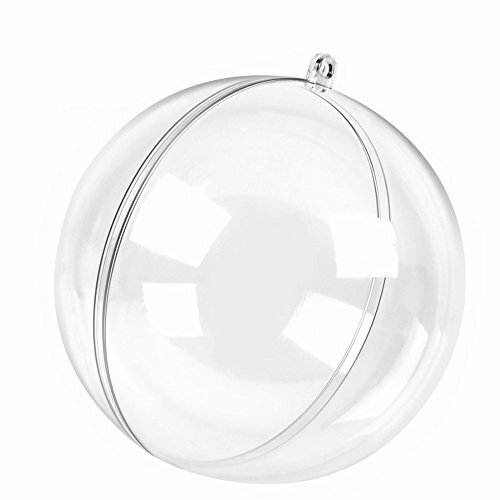 Add half of the plastic fillable ornament on top to form the snow globe. 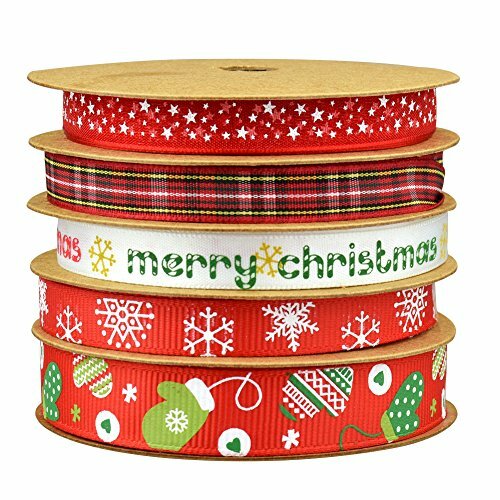 Secure Christmas ribbon around the top using a little more glue. 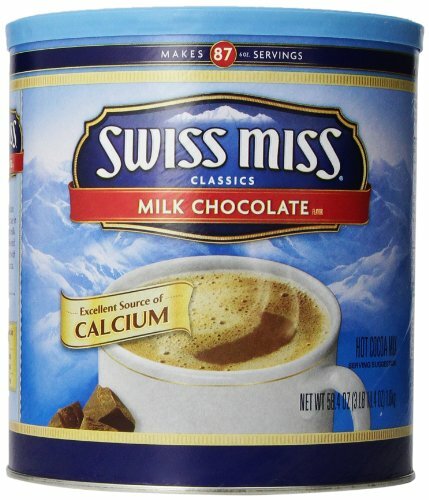 This doesn’t really need directions, but I’ll put them here just in case. 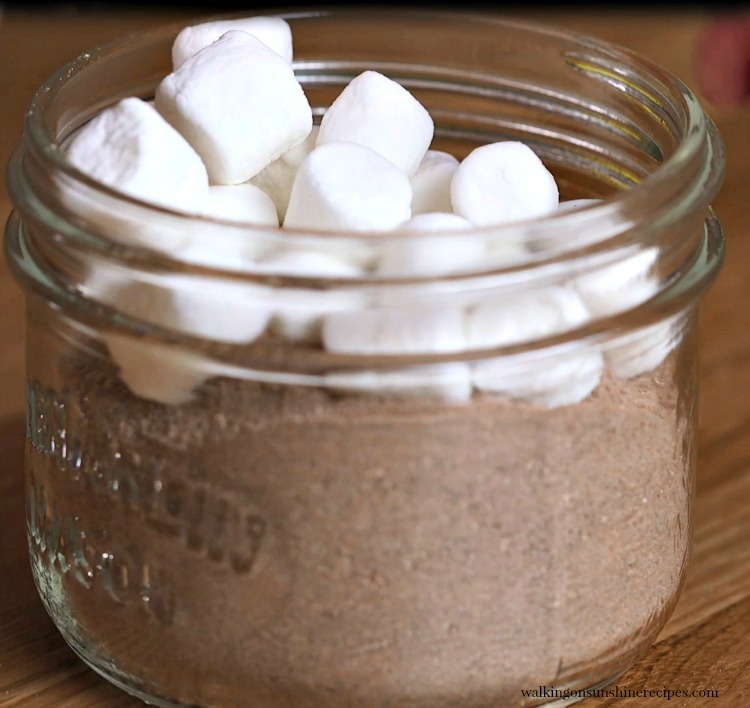 Add a few tablespoons of the hot chocolate mix to the mason jar. 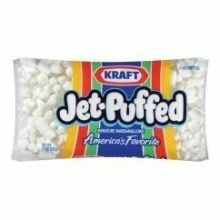 Place a few of the mini marshmallows on top. 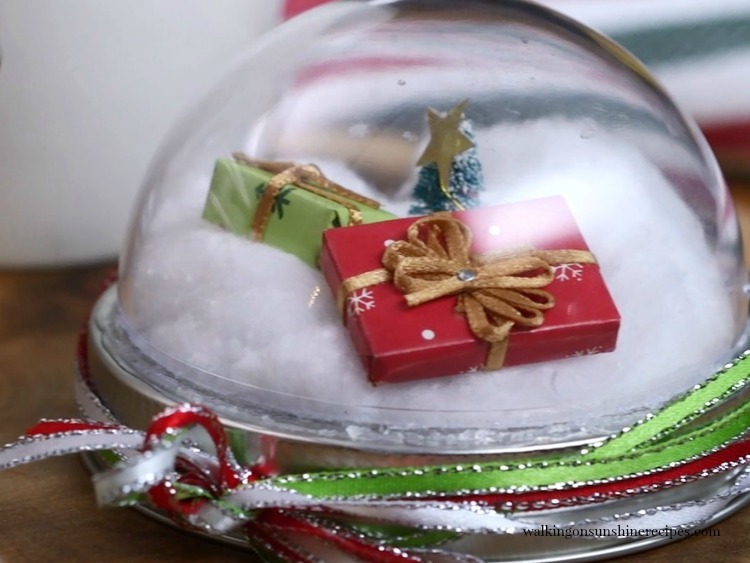 Place the snow globe dome craft on top of the mason jar lid and screw it down on your jar. 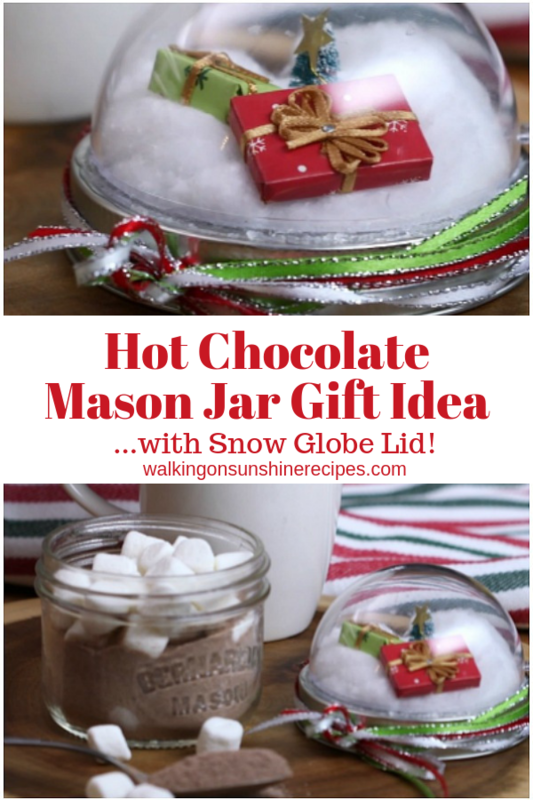 Mason Jar Hot Chocolate snow globes make a fun cute gift to give this year for Christmas to family, friends, teachers or just to make a few to add to your kitchen Christmas decor. 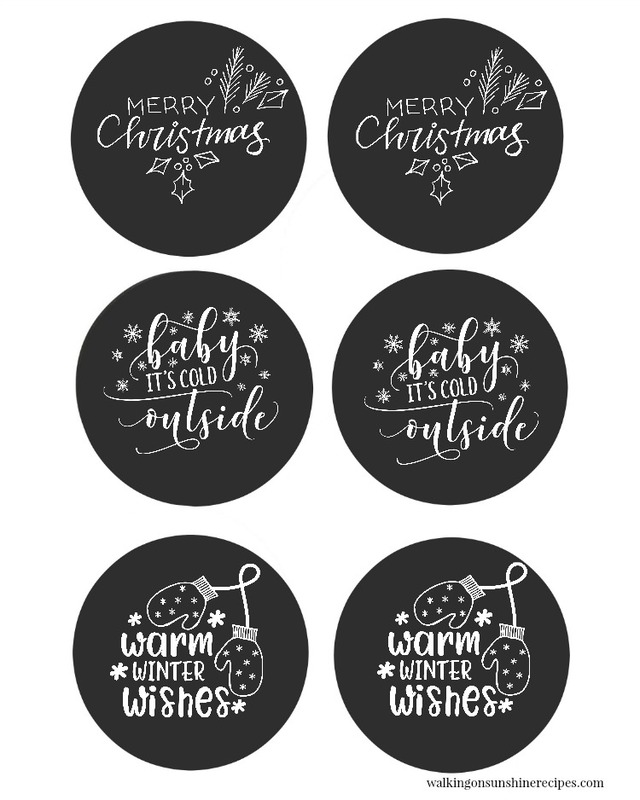 Print these FREE Gift Tags out, punch a hole in the top and add them to the ribbon on the Mason Jar Hot Chocolate Snow Globes to give us gifts! these are so very cute, love the fact that they can be used. 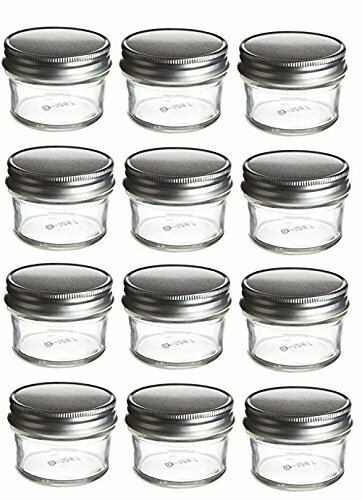 I believe I wil be giving them as a group gift to co-workers thanks for sharing. Thanks for visiting. Hope your co-workers enjoy the gifts!